Three skins have been unveiled. Overwatch’s Lunar New Year skin reveals continue today with a seasonal look for Reinhardt. Two skins have been revealed so far, and Blizzard is expected to continue rolling out first looks until the event begins on Jan. 24. 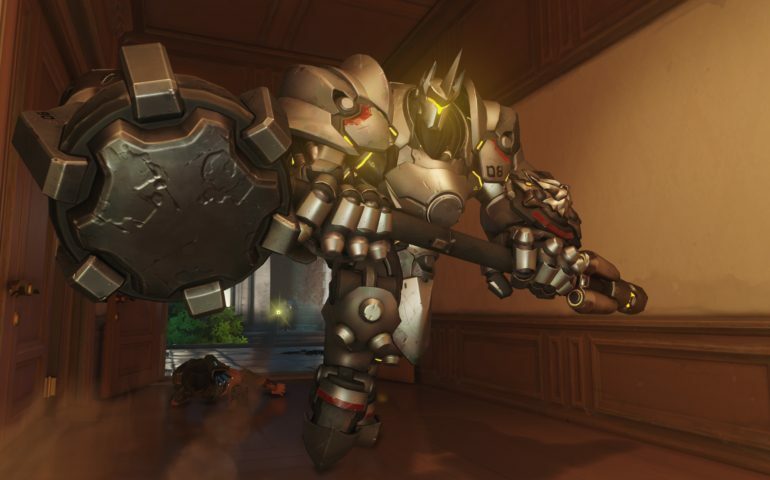 This skin gives Reinhardt a complete makeover with green and gold armor. The name Guan Yu is likely a reference to a Chinese military general from the late Eastern Han dynasty. The two other skins revealed so far are Lü Bü Reaper and Huang Zhong Hanzo. Blizzard will also bring back skins from the past two Lunar New Year events. They’ll be available for purchase at discounted prices. Sprays, cosmetics, and other Lunar New Year-themed events will also be available during the event. Overwatch’s Lunar New Year event will continue until Feb. 18.